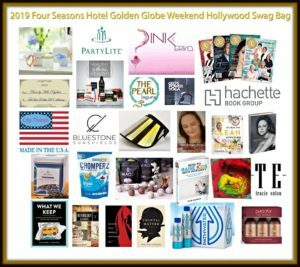 Thank you to all of the amazing brands that took part in this celebrity gifting at the Four Seasons Hotel honoring Golden Globe weekend! 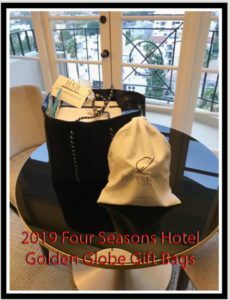 Introducing the 2019 Four Seasons Hotel Hollywood Swag Bag Honoring Golden Globe Weekend. 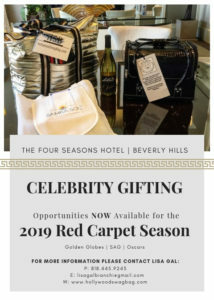 We are so excited to share this awesome gift with talent and nominees staying at The Four Seasons Hotel this weekend! Hilary Duff and boyfriend Matthew Koma have announced the birth of their first child together Banks Violet Bair. 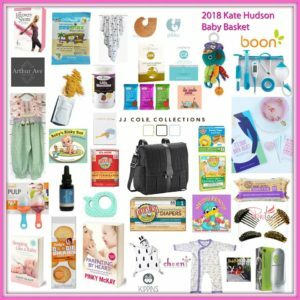 Hollywood Swag Bag is excited to gift the happy family!